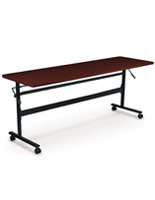 This page contains a selection of products provided by Best Rite, a highly regarded manufacturer of dry erase boards, ergonomic office desks and furniture, and technology accessories for today’s workplace. 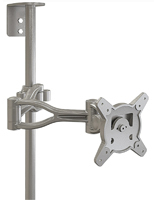 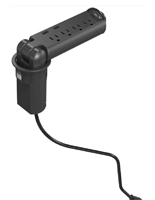 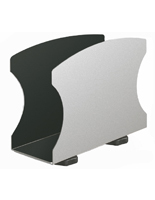 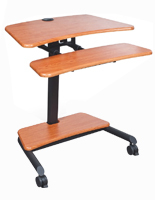 This product offering is designed to fit the changing needs of the modern office environment. 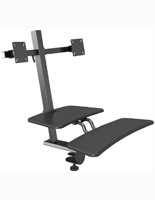 As teams become more collaborative and employees grow more health conscious, the need for products like the Best Rite whiteboards and sit-stands desks has grown. 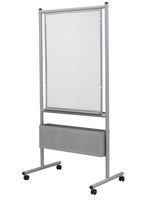 The mobile dry erase boards offered here are a favorite among office workers for conference rooms, meetings, and brainstorming sessions. 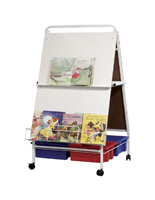 Employees can roll their Best Rite whiteboard anywhere within their workplace for convenient collaboration! 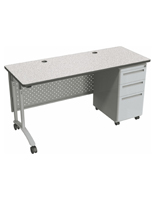 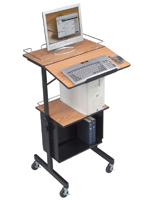 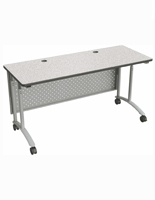 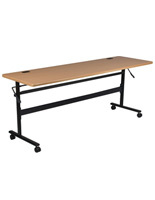 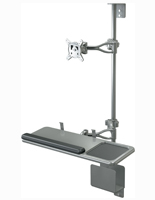 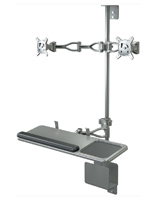 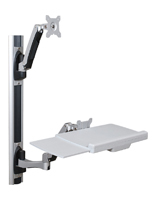 Another favorite in this product line is the selection of mobile and height adjustable desks. 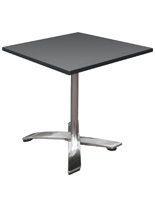 Best Rite designs their furniture with the needs of today’s business person in mind. With locking wheels, storage drawers, and - most importantly - the ability to move from sitting to standing position, these desks represent some of the best in office furniture! 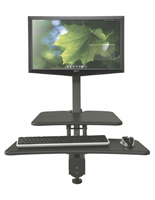 With other ergonomic items like sit-stand desk attachments, reception chairs, and monitor mounts, it's not hard to see why Best Rite has made a name for themselves in the office display industry!